*If you didn't get an email from me, I don't have your email address! Please send it to Andye @ Readingteen.net if you want reminders about the book club! Here it is! The day we've all been either looking forward to.....or dreading, depending on your point of view! Haha! In all seriousness, I have heard nothing but rave reviews about this book, so I can't wait to dive in! 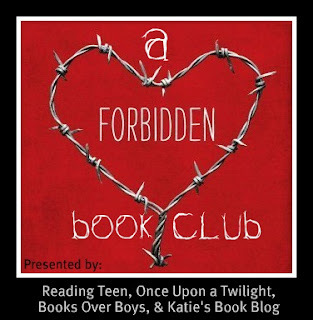 Our Forbidden Book Club begins! Since this is the first time I've ever done anything like this, I'm going to kind of play it by ear. My plan right now is to read 5 chapters at a time, then write a posts on Mondays and Thursdays with a summary and my thoughts, which we can then all comment on. If we decide it's going to fast, we can slow down, or if it's dragging, we can speed up. I've been playing with the idea of having live chats, either a couple of times while we read, or once at the end. Let me know what you think about that. Anyone can join us at any time, if they've already read it, or if they'd like to catch up! So, keep spreading the word! So, your assignment is to read the first 5 chapters and write down any thoughts. Meet back here on Monday and let us know what you're thinking so far! This was a great book. It was hard to read at some points, but really a fantastic read. I am glad that I picked up this book. Fantastic book. 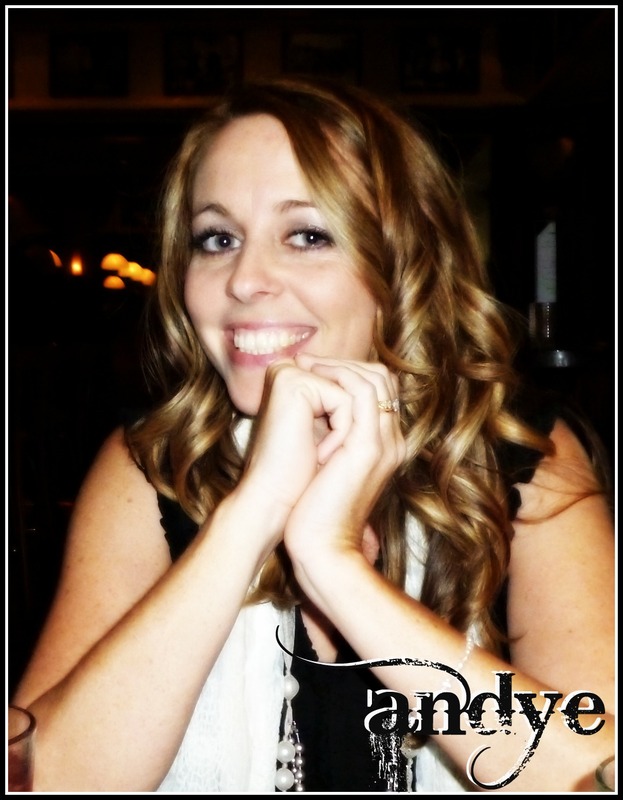 I am going to try to stop by each week and leave me thoughts and would love to do chats. Forbidden has been the best book I have ever read. Seriously,I am not just saying that either, its the truth. I have never been in awe like I was after reading the last few pages. What an emotional rollercoaster.